GOOGLE Maps Street View is used as a very functional tool to explore the globe. It allows users to see places exactly how they look from the ground. 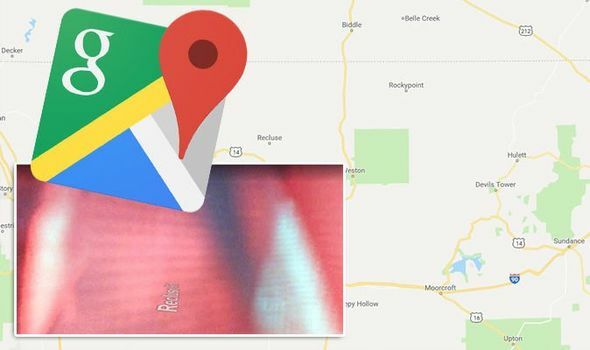 But sometimes Google Maps throws up some very strange sights – as this creepy photo proves.